‘The Forgotten Soldiers’ is one-hour documentary, produced by Iman Sheel alongside with Sahan Society Center in the UK, the film pays tribute to all the Somali heroes who fought for Great Britain during the First and the Second World Wars, whose courage, loyalty and commitment to the cause was extraordinary but whose stories were never told and the recognition they deserve never admitted. 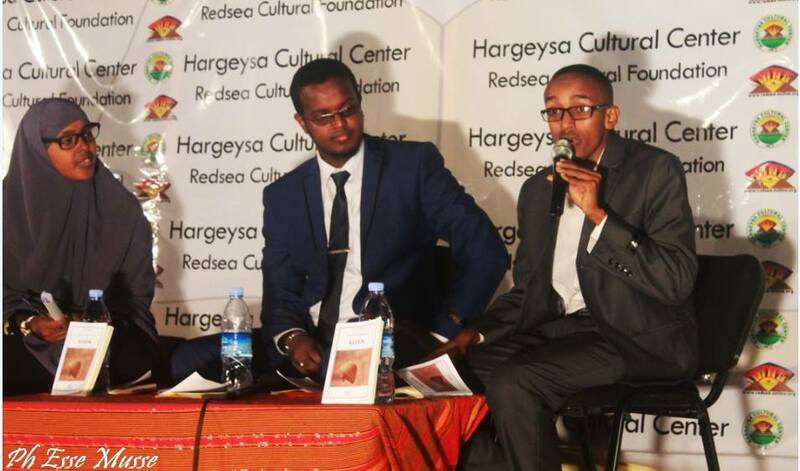 Panel: Ahmed Abdi Ismail, Amoud University, School of Postgraduate Studies; Adnan Hagog, Youth Activist; Ridwan Osman, PhD Candidate, Cambridge University. Respondent: Dr. Sa’ad Ali Shire, Minister for National Planning and Development. 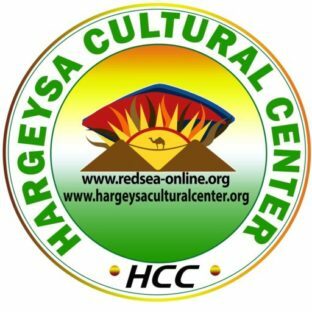 For the past 23 years, Somaliland has made considerable progress in establishing education system, re-opening schools and colleges and for the first time in the history of the country, establishing institutions of higher learning. Since then, various forms of education, including non-formal, adult, vocational schools and Quranic education, dominated the sphere. Currently, the country enjoys high student population, with the opportunity to pursue various forms of education and training paths. The improvement of education standers facilitated higher number of school and university graduates who made the labor market more competitive, Now, young Somaliland who had their training and education in the country are employed in various industries, such as business, NGOs, education institutions and small scale industries. However, there have been challenges in the field.